Copies of the book are available for £14.99 + postage and packing. Postage and Packing: £2.20 for single copies, £3.00 for up to 3 copies sent to a single address. 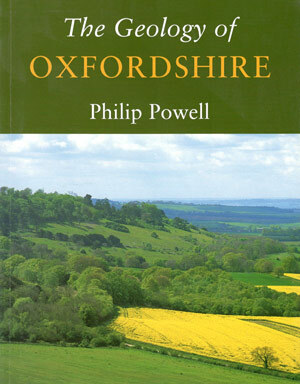 Copies can also be collected by arrangement from collection points in Chadlington, Chipping Norton and Oxford. 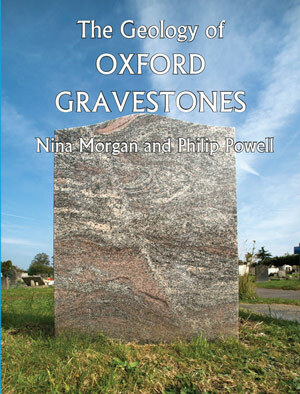 E-mail info@gravestonegeology.uk for details. The Museum Shop, Oxford University Museum of Natural History, Parks Road, Oxford OX1 3PW . If copies are not on display, please ask at the sales desk. Kindle versions covering single cemeteries cost £2.99 / $3.99 each and are available here. These work well on tablets and smartphones and allow you to expand the photos to examine the rock types and characteristics in greater detail.